vs Tyranitar – we all know Tyranitar, right? Compared to Vaporeon, Gyarados and Suicune, let’s see how well Kyogre measures up against these common Water types. Without dodging, Kyogre significantly out damages all the other major Water types against a Dragon Tail / Solar Beam Groudon. 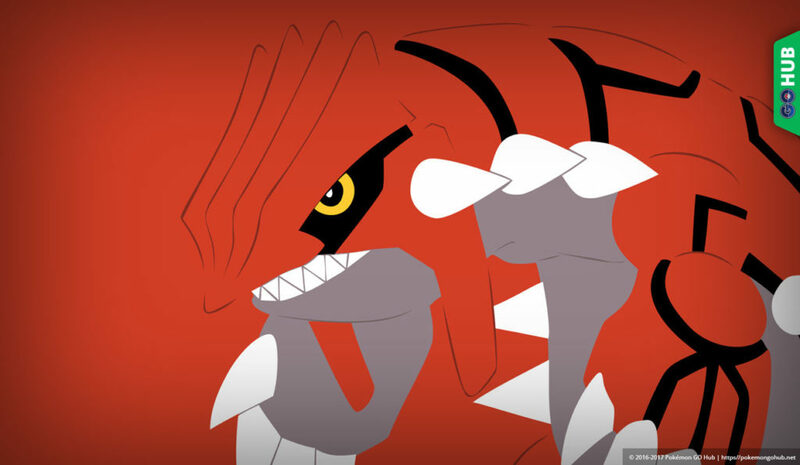 Actually, Gyarados does out-preform Kyogre against a Groudon with Mud Shot / Earthquake. This is the ONLY move set where Kyogre does not out DPS everything listed above. Against Groudon, Kyogre is around 22% better than the second best Water counter. Kyogre massively out damages everything. 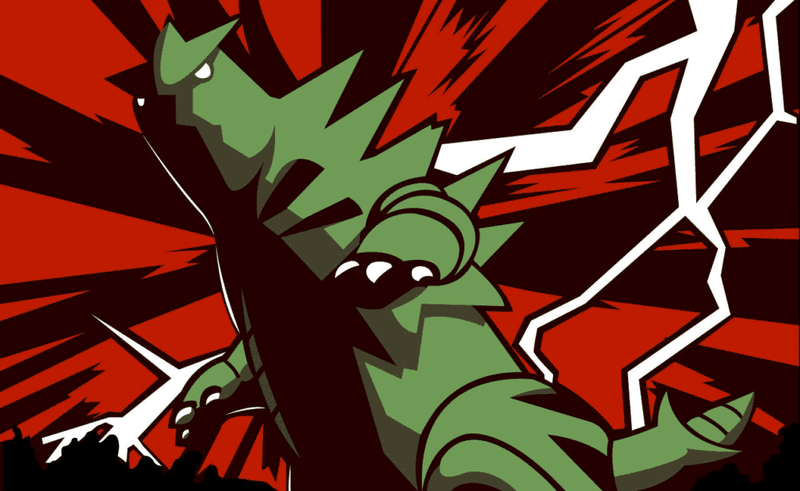 Running the simulations with other move sets for Tyranitar, the results remain the same. There is no contest. Kyogre is a force of nature. Against Tyranitar, Kyogre is around 55% better than the second best Water counter. With no surprise, Kyogre reigns supreme. Even against all other move sets Regirock can have, Kyogre still out-performs the listed above. Side note: Kyogre even out damages Machamp in every scenario. 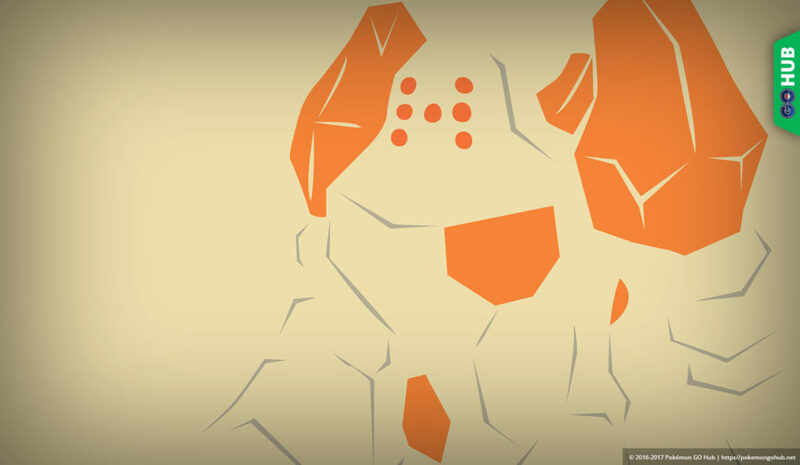 So when the time comes for Regirock raids, trainers prepare your Kyogres. Surfs up! Against Regirock, Kyogre is around 45% better than the second best Water counter. Overall, Kyogre is an absolute beast. Having incredible stats and one of the best move sets in the entire game (Waterfall/Hydro Pump), there’s no reason not to have Kyogre on your Water team. When it comes to taking down any Pokemon weak to Water attacks, Kyogre will deal the most amount of damage efficiently 99.9% of the time – that Gyarados victory ruined a perfect score. All in all, stop complaining about how difficult it’s to catch one and get serious – Kyogre is a devastating attacking meta game changer! The post Quick look: Kyogre’s performance in the current meta game appeared first on Pokemon GO Hub. Previous Previous post: Resident Evil Social Media Logos Teasing an Announcement?